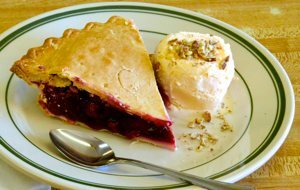 Welcome to Donna's restaurant, a Juneau original "Where Friends Meet Friends". Established in 1984, we are a family style restaurant that has maintained it's local connection to the community and it's many regular customers. It's not at all uncommon for three generations of friends and family to enjoy a meal together. 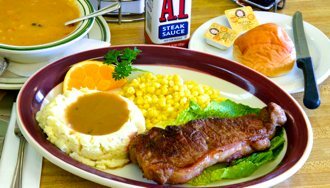 We offer all of the traditional comfort foods with that homade touch. 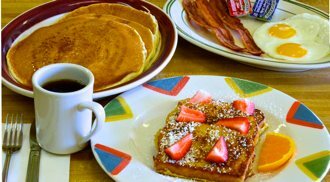 Whether you want a delicious home-styled breakfast, a specialty sandwich for lunch, or a warm hearty dinner Donna's restaurant is the place to be. We invite you to stop by and join us soon!